Whether you drive a late model luxury car or your wheels are more well-loved, all our customers receive the Fine Shine treatment. That means friendly service and exceptional attention to detail without the premium price tag. 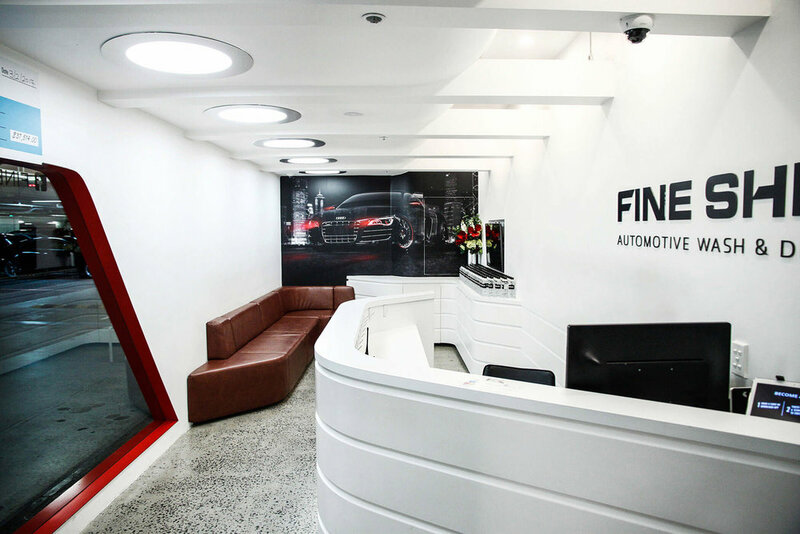 Fine Shine has been looking after top brands including Audi, BMW and Volkswagen for the past decade, and in that time we’ve continued to hone our quality controlled service to provide the very best to our Sydney customers. Trust us with your car just once and you’ll see how we do things a little differently to other car washes. Our guys all have a minimum of five years experience and take great pride in turning out cars looking their very best. We have over four hundred 5 star reviews from our satisfied customers and we love to see you driving away smiling. But if for any reason you’re not happy with your experience, we promise to listen to your concerns and fix any issues.